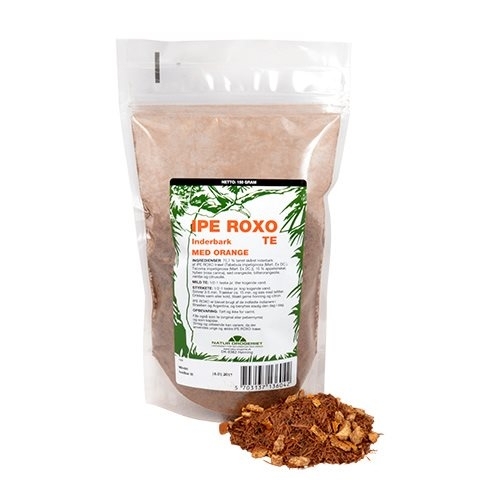 Ipe Roxo Te med Orangesmag - 150 gr. 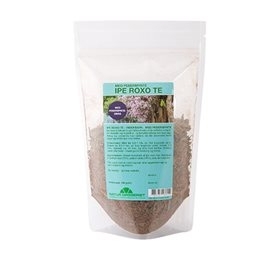 Ipe Roxo Te med pebermyntesmag - 150 gr. 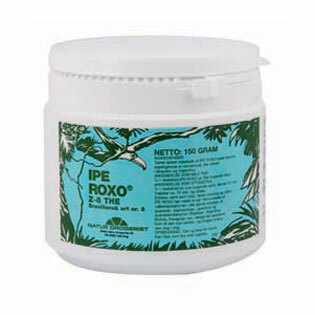 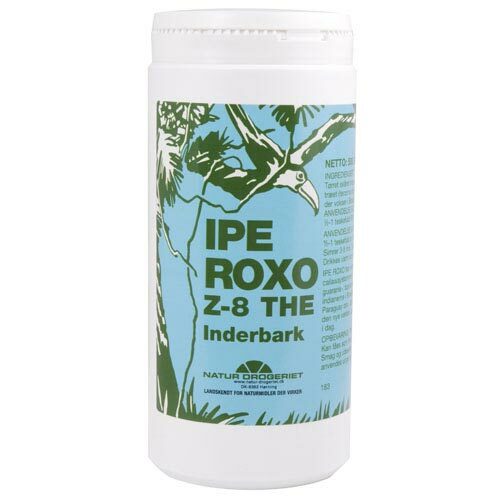 IPE ROXO the - 500 gr.